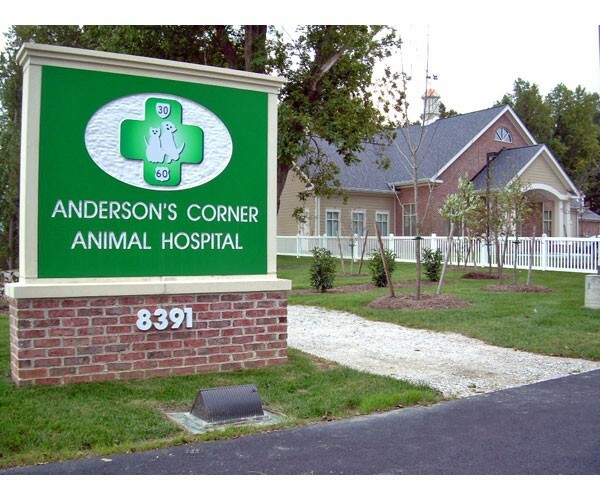 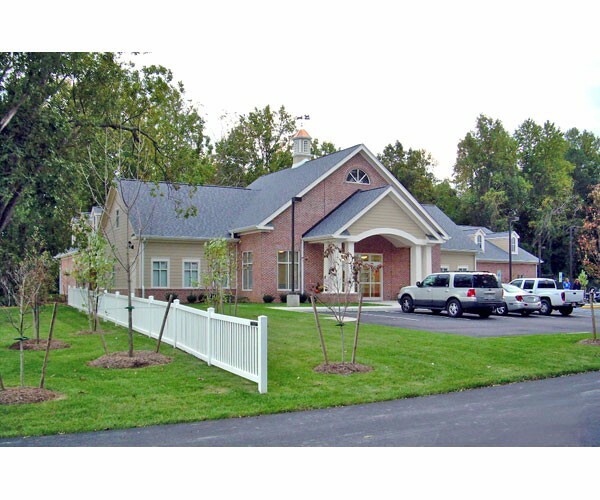 This new 9,118 sf veterinarian hospital is on a 6.19 acre parcel. 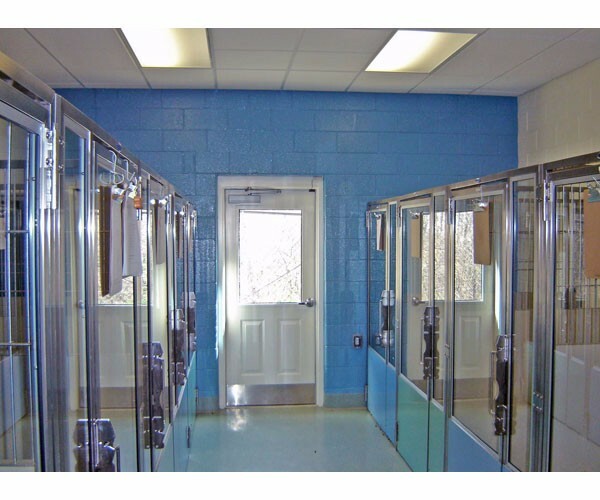 The building contains a reception area and rooms for examination, kennels, treatment, x-ray, grieving, data/comm, isolation, laboratory, laundry, boarding, business and staff offices. 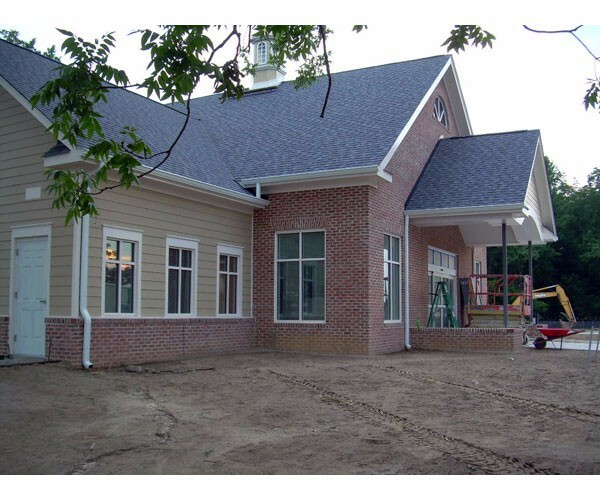 The site has a new pumping station, utilities bored under Route 60, fenced dog exercise area, 34 parking spaces, on-site stormwater management, 1.11 acres of resource protection, a 2.32 acre conservation easement and extensive landscaping.